(Reuters) — Indonesian police arrested five people, including a leader of a hardline Islamist group, for suspected treason on Friday before a protest by thousands of Muslims demanding the sacking of Jakarta’s Christian governor, a police spokesman said. 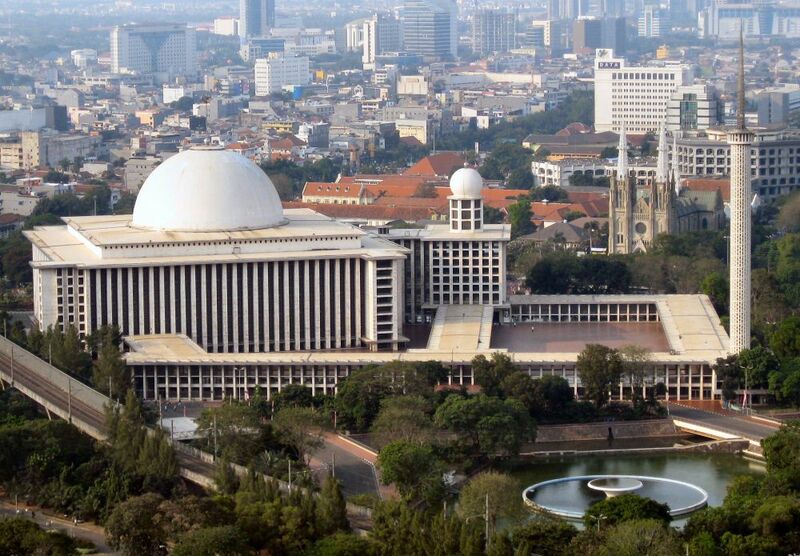 Religious and political tensions have been running high ahead of the second and final round of the Jakarta election on April 19. Incumbent Basuki “Ahok” Tjahaja Purnama, who is on trial for blasphemy, is competing against a Muslim candidate. Jakarta police spokesman Argo Yuwono told Indonesia media that five people had been arrested early on Friday, including Muhammad Al Khaththath, a leader of the Islamic People’s Forum (FUI), a hardline group that organized Friday’s rally. “We are charging them with conspiring to commit treason,” Yuwono told broadcaster TVOne.